HDFC Standard Life, is planning to raise around Rs 2,500 crore via sale of 10% stake to the public. 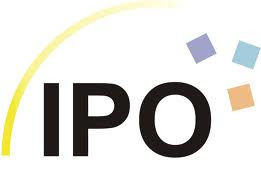 The IP[O is likely to be managed by Bank of America Merrill Lynch, JPMorgan, Morgan Stanley, Credit Suisse and JM Financials. The issue is being managed by Axis Capital and IDFC Securities . V. BALASUBRAMANIAN AND MAHESH DESAI. fund capital expenditure at Subsidiaries, fund capital expenditure towards our information technology infrastructure, funding the repayment of a portion of the debt. Fund construction of certain Ongoing Projects, redemption of debt.